Sweet baby snuggles! 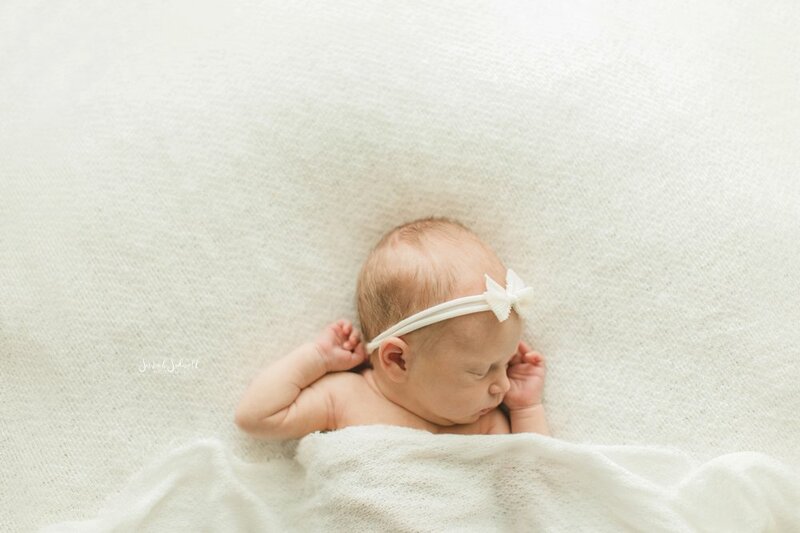 What an angel baby, her natural newborn session was absolutely perfection. 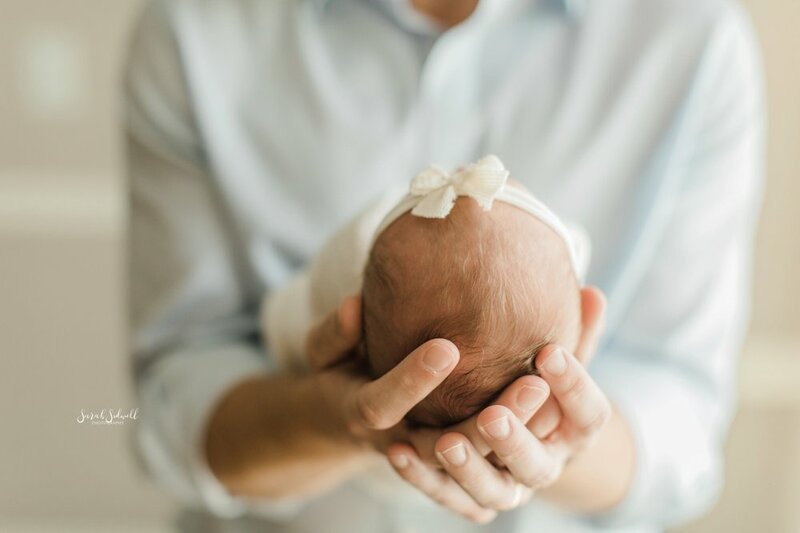 I love to feature the BABY in a newborn session. I don’t typically include props or fancy poses, I just want to focus on the beauty of a precious new life! This sweet girl is teeny, but leaves a huge impression! It’s hard to not fall in love right away <3.